Here in Manila, this is simply one of the best macarons you will ever find. There’s a fine, delicate way of making these gems, and they got it down pat. Delicate almond crust, giving way to spongy, chewy interiors, then a final sink of the teeth into the tasty fillings with flavors that taste so natural. I’m not sure how else to describe it. You will never go wrong in getting these little luxuries. Until such time that Laduree open shop here, this may be the one at the top. In fact, maybe time for one more. 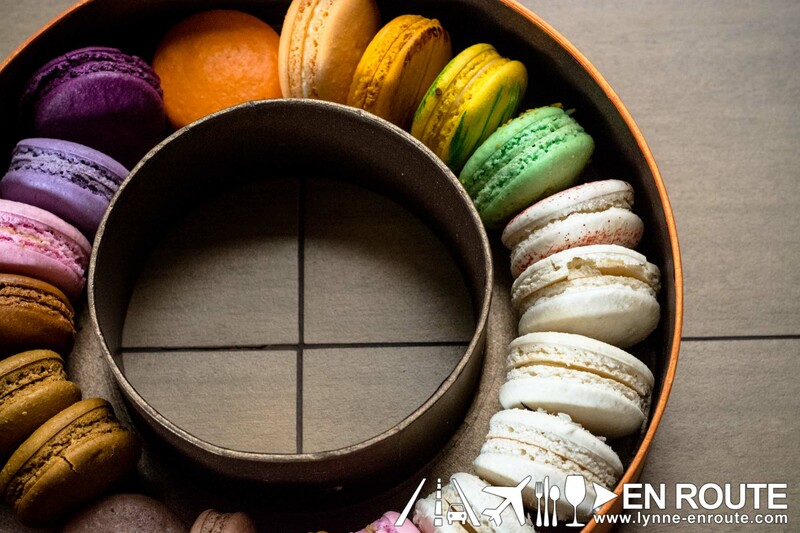 Cafe Macaron is located at The Fairmont Hotel in Makati City, Philippines. Visit their Facebook Page https://www.facebook.com/FairmontMakati to learn more.